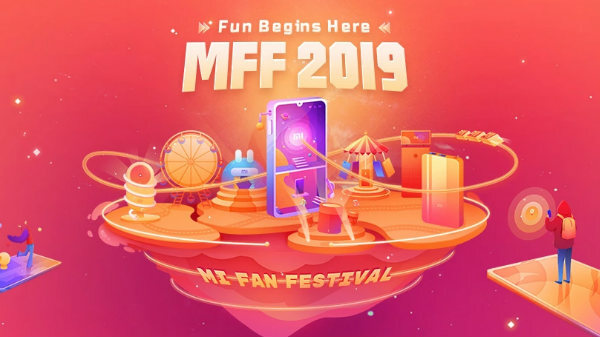 Xiaomi's Mi Fan Festival Sale which starts from tomorrow(4th April) and will conclude on 6th April 2019, provides great offers including-flash sale, discounts and other benefits on Xiaomi products. 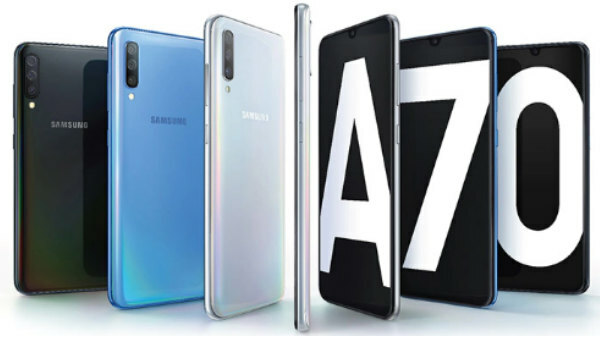 The products hold a wider collection- starting from TVs to Smartbands and phones to other gadgets, which you can obtain at an exciting revised price option. Check out the listing below. 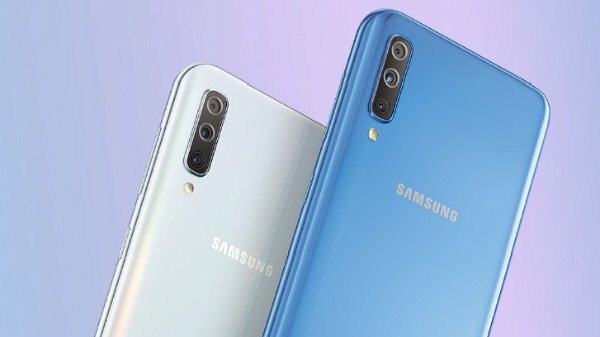 The official website of Xiaomi is flooded with some really incredible deals. You will get 5% instant discount up to Rs. 500 on HDFC bank card and EMI transactions(minimum transaction value of Rs. 5,998). While paying with Mi-Pay, you can get a chance to win Mi TVs and Redmi Note 7. Other offers include- no cost EMI option, excellent warranty service, outstanding cashback and exchange offers, and many more. 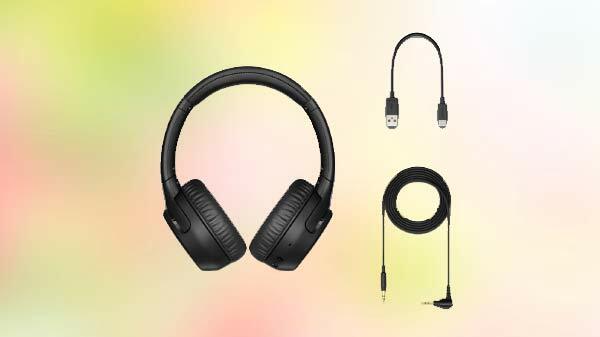 Importantly, under the flash sale, you can obtain some products at just Rs. 1. Besides all these attractive schemes, these wares also have features that entirely can give an additional reason for their purchasing.